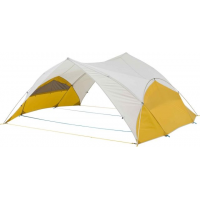 Thermarest Camp & Hike Arrowspace Shelter 9195. 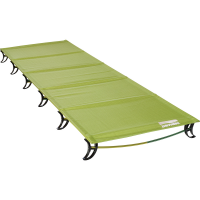 It's adjustable in height so you can easily fit it over a picnic bench for an outdoor gathering or take a wide lower stance to accommodate more people sitting out a summer shower. 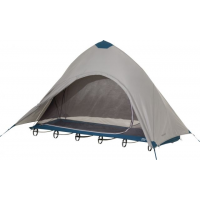 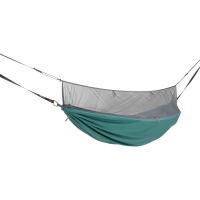 Thermarest Camp & Hike Cot Tent-Regular thr0322Regular.